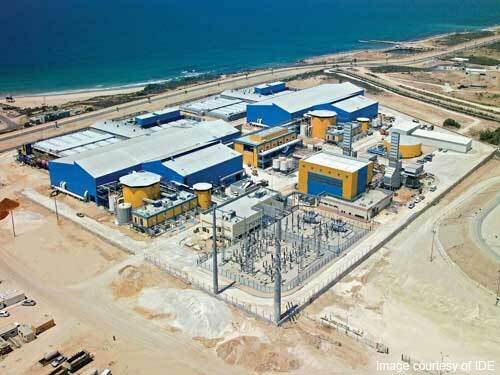 On his way back to Tel Aviv, PM Modi along with PM Netanyahu stopped at Dor beach to take a look at the desalination plant. 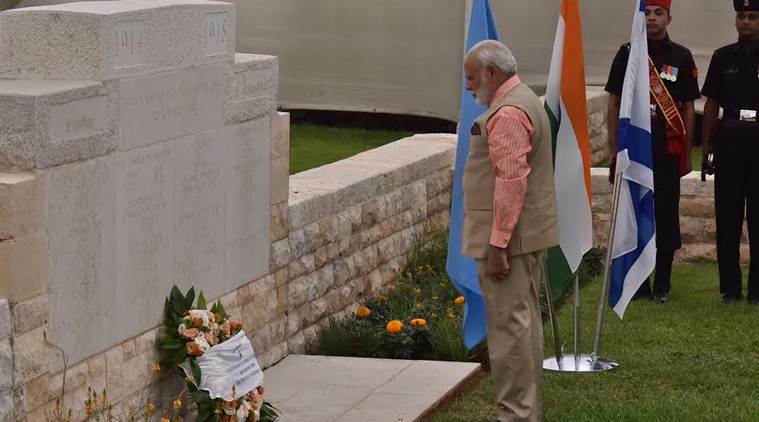 PM Modi pays his tribute to all the Indian soldiers who sacrificed their lives in order to protect the nation, in Haifa, Israel. 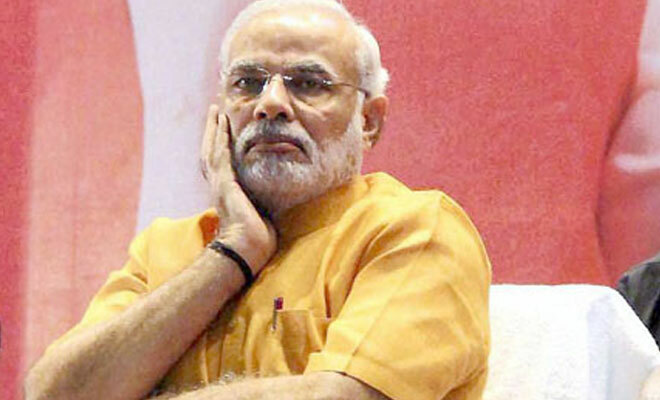 Narendra Modi, during his tour to Israel, pays condolence to PM Netanyahu's brother, Yonatan, who died on this date, 41 years ago.